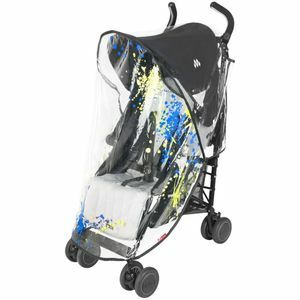 We love this stroller. 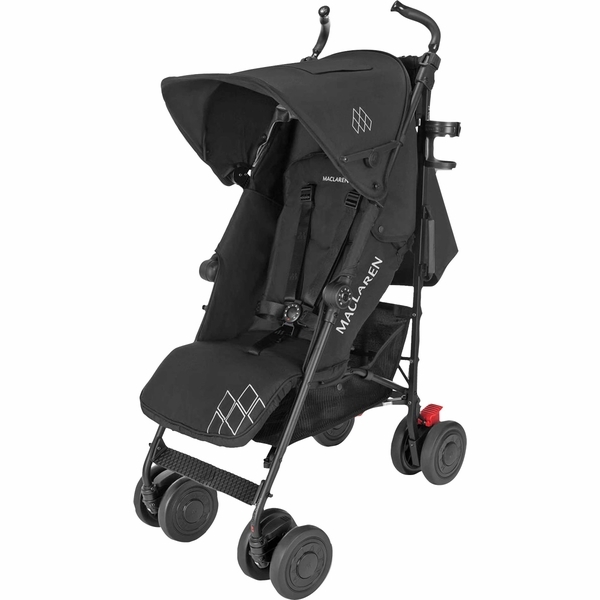 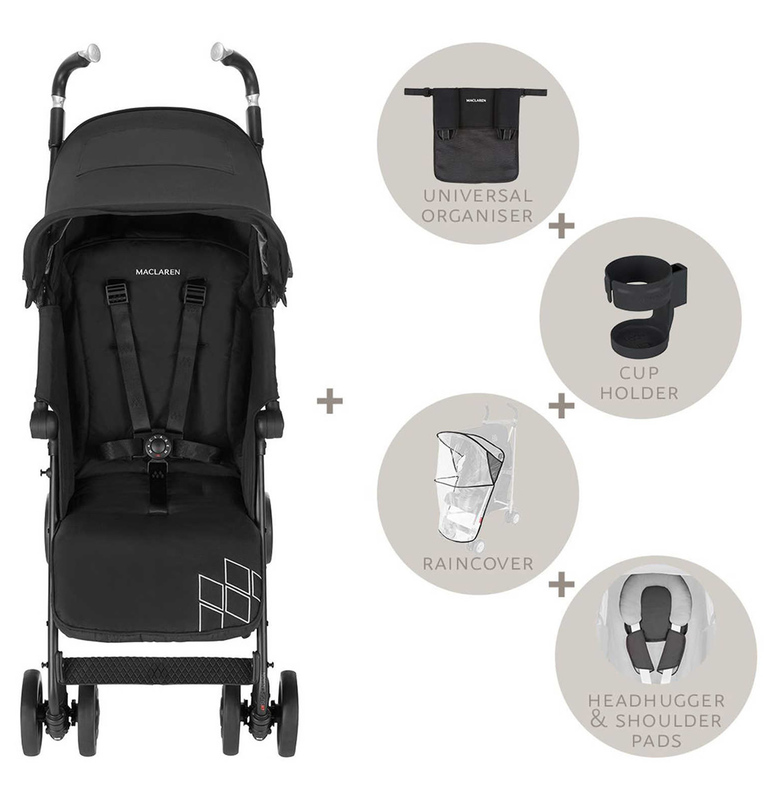 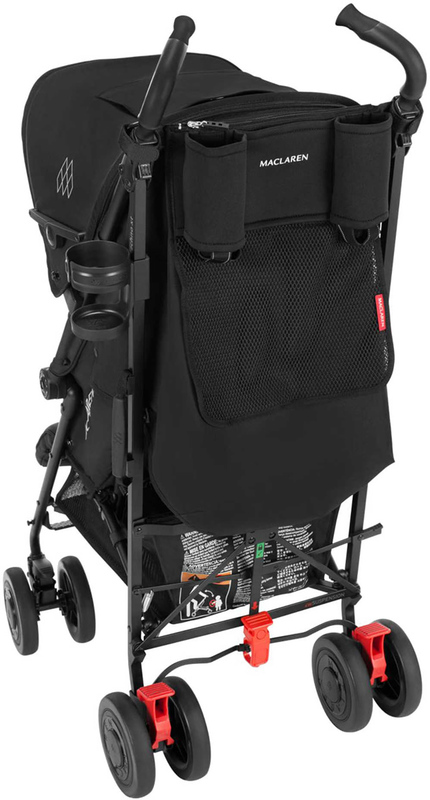 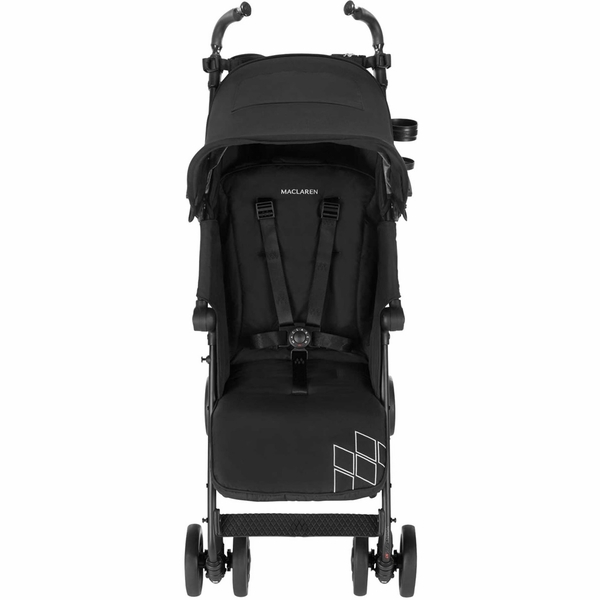 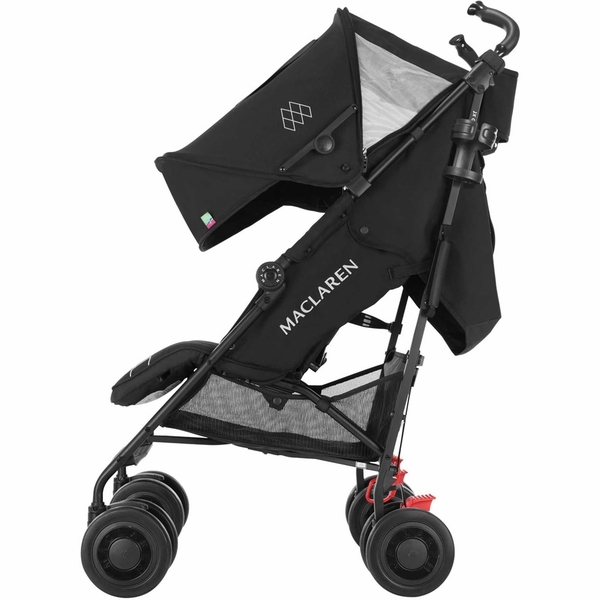 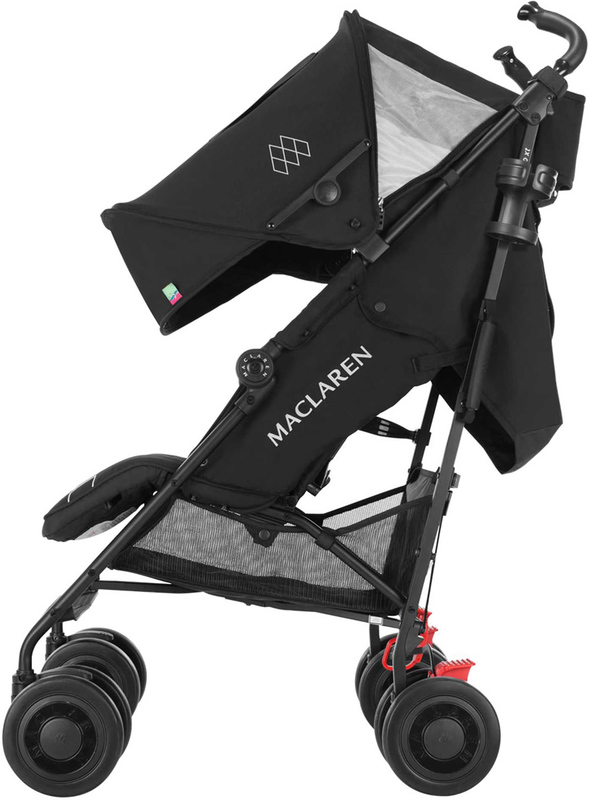 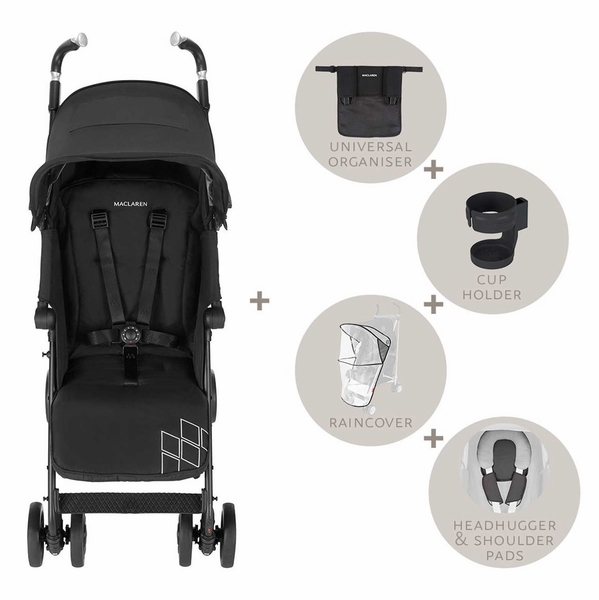 We have been parents for 12 years and love maclaren for many reasons; the quality of their strollers, their great customer service, just to name a few. 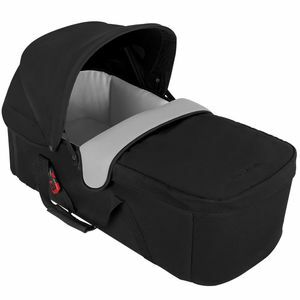 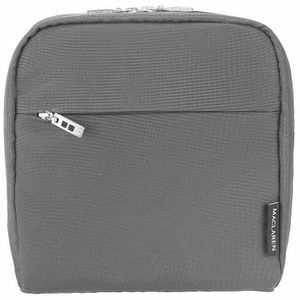 We enjoyed our first purchase from Albee Baby, the transaction was easy, the shipping was fast, and everything arrived exactly as advertised. 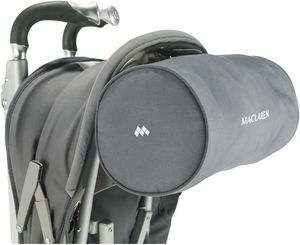 My son is 6 months old and he falls asleep every time in this stroller. 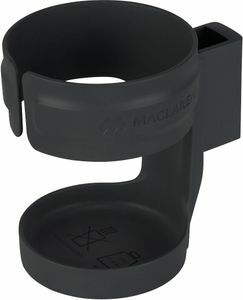 Great for the price! 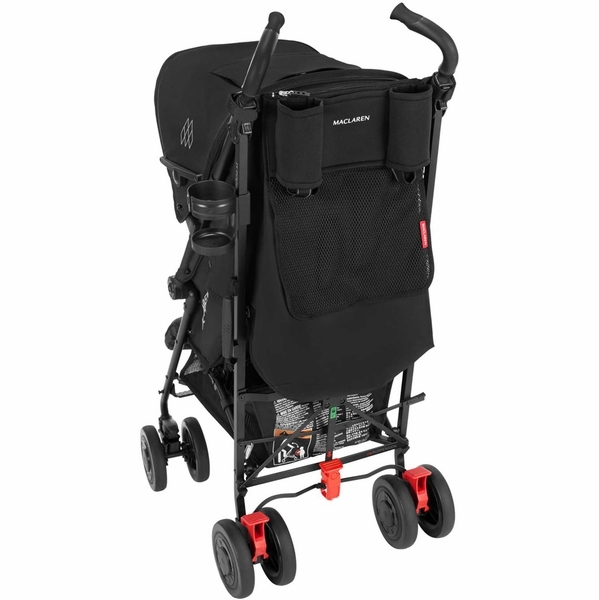 Stroller rolls very easily, the wheels are smooth, the baby is happy. 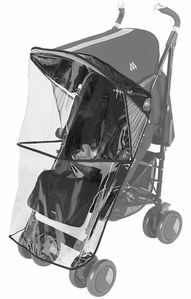 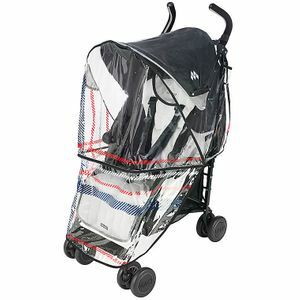 The stroller came complete with rain cover, cup holder. 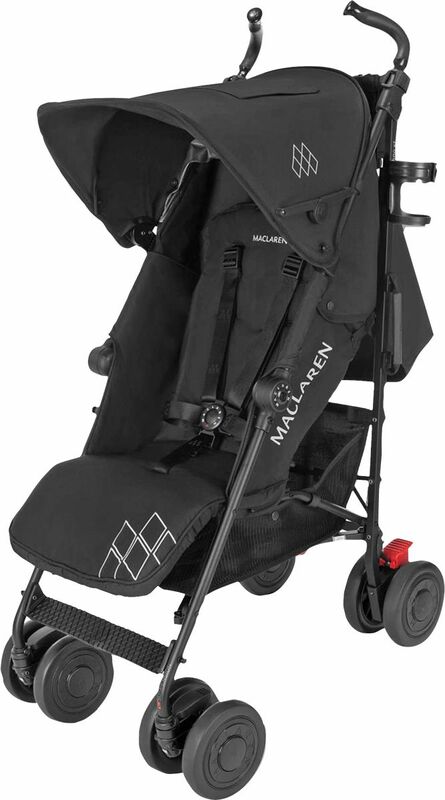 I cannot ask for a better stroller.